St. Jude Parish is a welcoming parish of over 2,500 households. There is always a place for you! 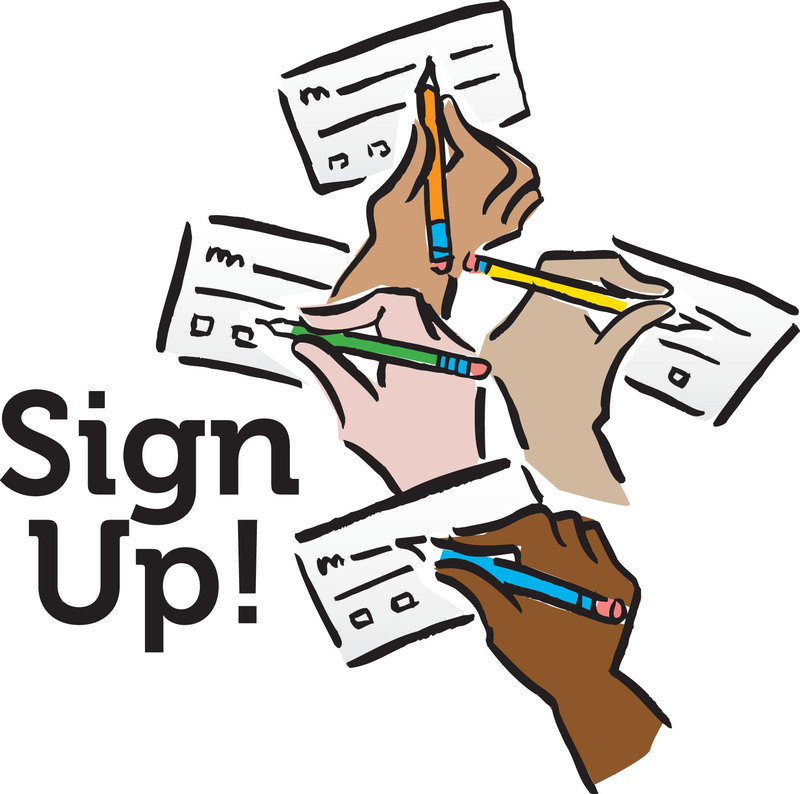 Click on the link below to print out a registration form to become a member. You may place the completed form in the collection basket at weekend Mass, drop it off at the Parish Center, or send it in the mail. If you have any questions, please don't hesitate to contact us at (570) 474-6315.